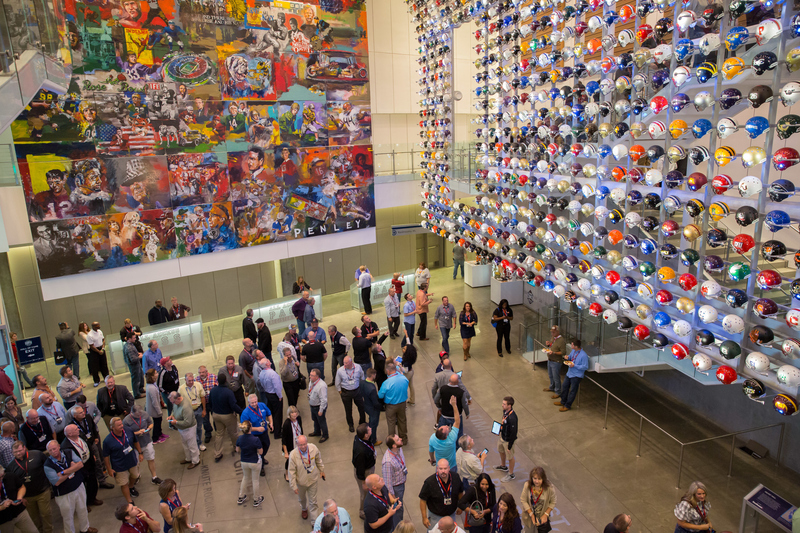 If you’re looking for an exciting group activity in Atlanta - we’ve got you covered! Team up with friends, church members or any other group of over 25 people for discounted group tickets and unforgettable experiences. 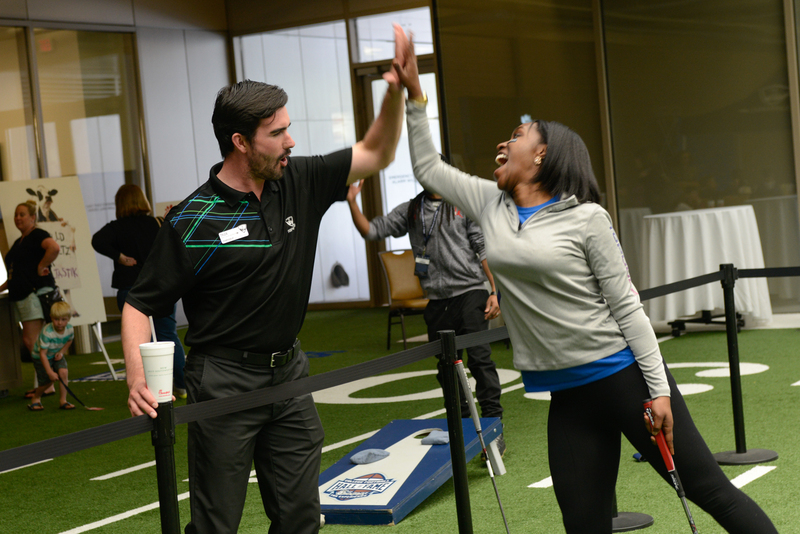 From exploring our interactive facility to kicking field goals, your group will have a blast at the Hall.